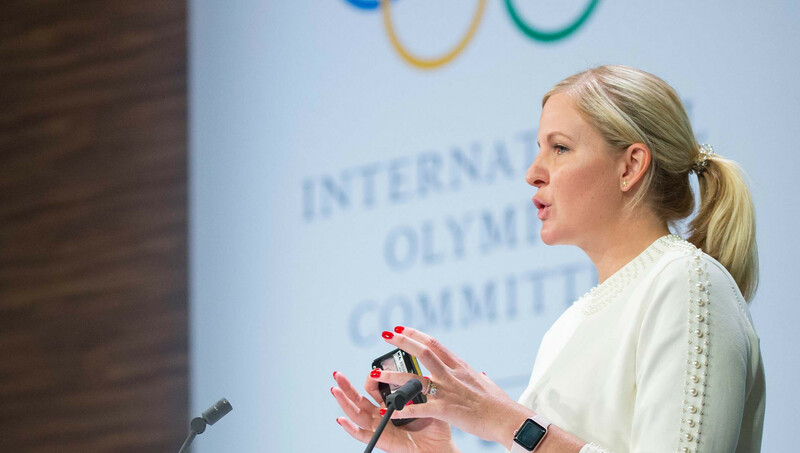 The chair of the International Olympic Committee's (IOC) Athletes' Commission Kirsty Coventry has been named as the chief guest and speaker at the Olympic Council of Asia's (OCA) Athletes' Forum in Japan later this month. The former swimmer from Zimbabwe, who competed in five Olympic Games, will reportedly outline the IOC Athletes' Commission strategy on the first morning of the Forum, which will be held in Tokyo from November 24 to 25. Representatives from the OCA's 45 affiliated National Olympic Committees (NOC) have been invited to attend. It is said one of the main aims of the event will be to assist all Asian NOCs "to establish their own Athletes' Commissions so that athletes can have a greater impact on decision-making within the Olympic Movement". 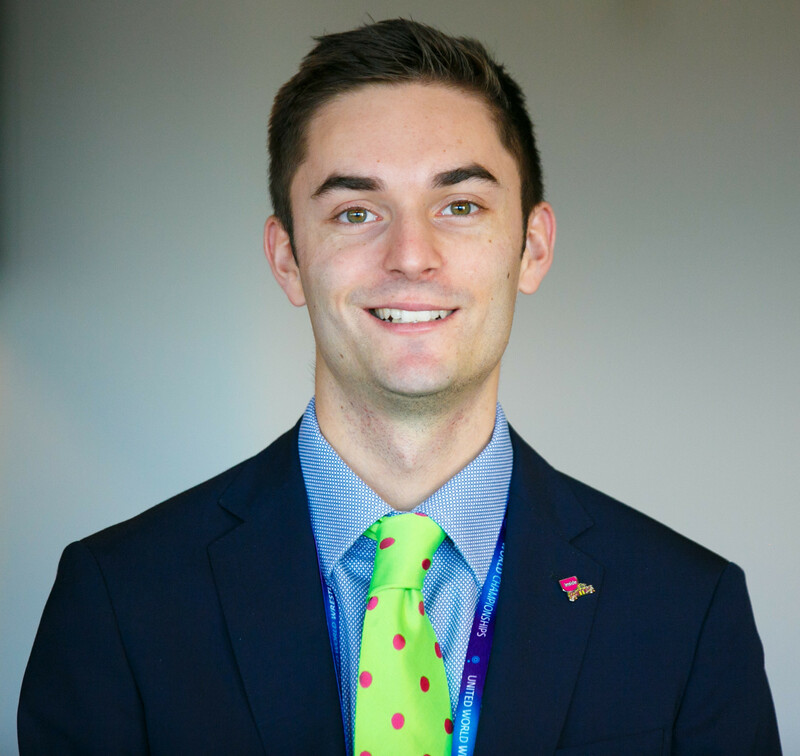 Thirty-five-year-old Coventry - a two-time Olympic champion - was made chair of the IOC Athletes' Commission by IOC President Thomas Bach earlier this year. It means she is an IOC Executive Board member while she also serves as Zimbabwe's Sports Minister. Other presentations scheduled for the event in Tokyo will be on the needs of Asian athletes before, during and after the Olympic Games and the preparation of competition venues. The Forum has been organised by the OCA's Athletes' Commission, run by Japan's chairman Koji Murofushi, a former Olympic hammer throw champion.